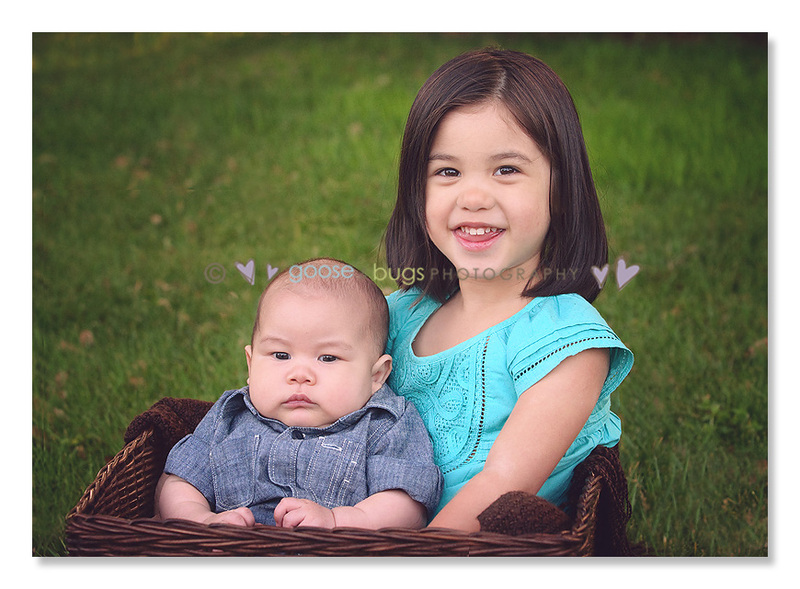 San Jose baby and child photographer • 3 and 3 | gooseandbugsphotography newborn baby and child PhotographyCustom children's photography, specializing in newborn portraiture, on location in San Jose, Ca and the surrounding Bay Area. Well almost 3 and and almost 3 months- both ages that can keep me on my toes. Little man was very serious today but so sweet and his big sister was awesome- I can’t believe how patient she was holding her brother such a sweetheart. Oh my gosh, they are darling! Love the back and whites of big sister–LOVE them! 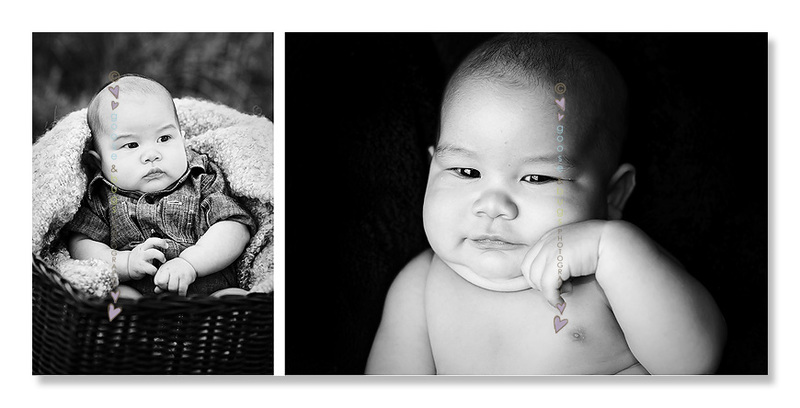 Love, love, love the bw series of images of Big Sister! Those are MUST HAVES!! Well, actually, I’m not sure how the parents are going to decide b/c they are all super! Wow! Just lovely! MAN! The first b&w of big sister… she should be a model!! Beautiful! Super, super cute! My faves are the b/w trio with the great expressions from the girl…so sweet! oh my goodness these are great Leandra!! I LOVE that first one and the 2nd from the bottom!! Great job! 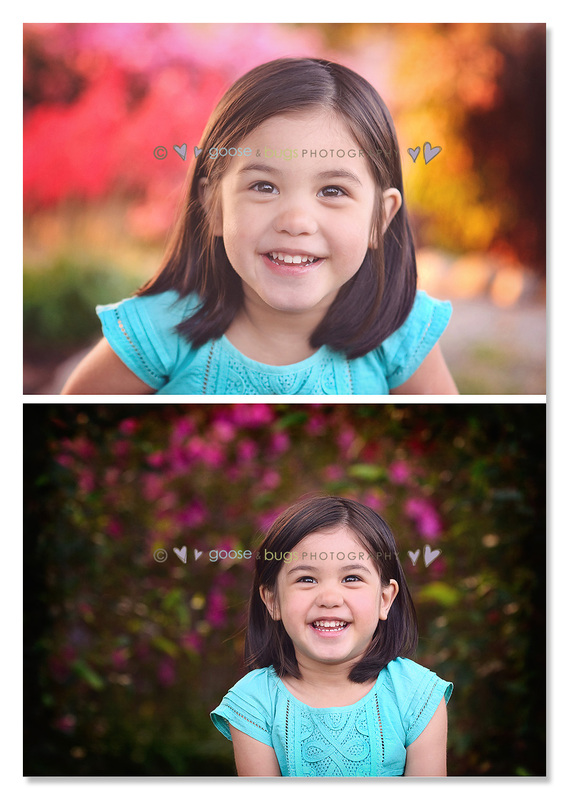 I can’t believe these shots came out of that photo session. I love these photos!